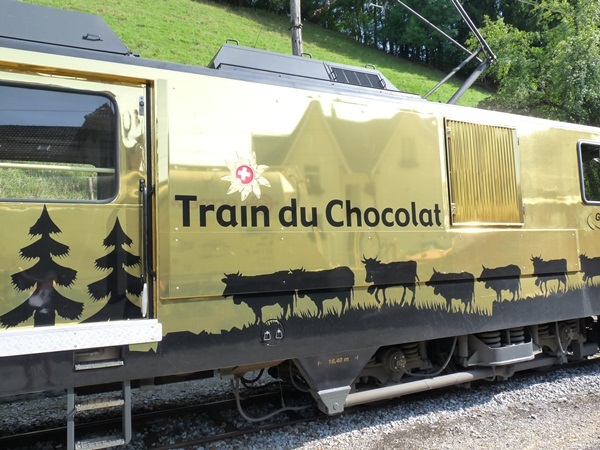 Sweet Switzerland: The Chocolate Train: It takes the route of Montreuz to Broc and runs in summer. You can enjoy the view of Lake Geneva, the town of Gruyeres with its medieval charms, take a tour of the town’s namesake cheese factory, enjoy lunch and get back on the train to move on to Broc. From there you can go to the Cailler-Nestle factory in the mountains by bus and then return. 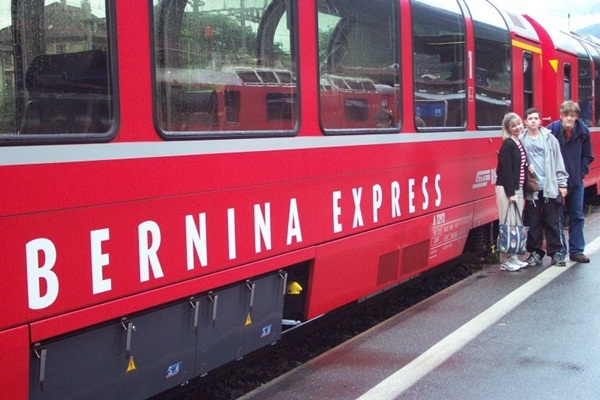 The Bernina Express: This travel is through heights, tunnels and bridges from Chur, Switzerland to Tirano, Italy and the name express is not for the speed but for the lack of seats at short notice. 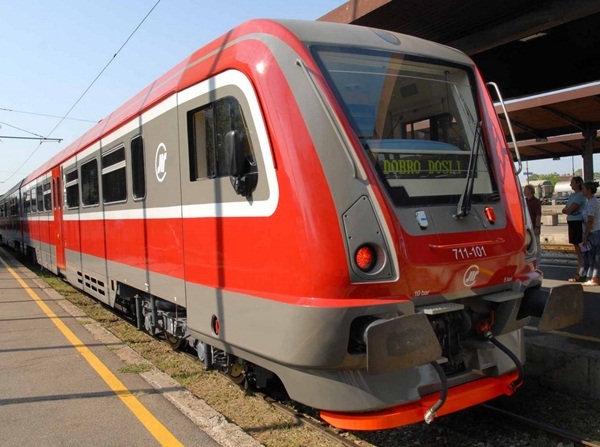 The train goes through Alps south and lets you view the charms of the oldest town and takes you to a charming town in Italy. A Hotel on Wheels: Francisco de Goya: Starting from Paris, you can eat a 3 course meal and view bucolic scenery and reach Madrid after a night’’ sleep. The next day you can tour the city, a tour which includes drink, a great dinner, breakfast and also a room stay. 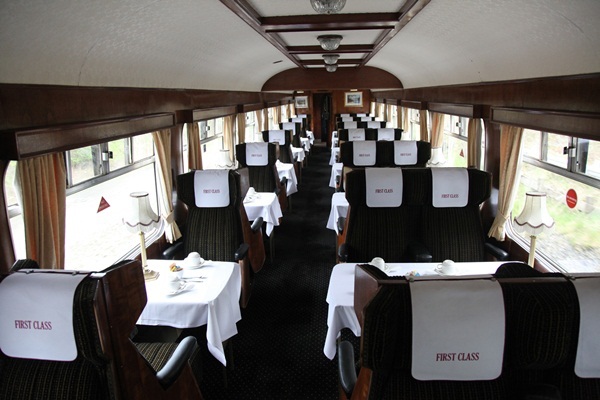 Reliving the Age of Chivalry: The Castles of Britain: Enjoy traveling through UK by using a fortnight’s pass on Britrail with a Great British Heritage Pass. You can see up to 580 spots worth viewing. Start off at Inverness and go to Urquhart castle, the Stirling Bridge, to Edinburgh Castle and then on to sights from England including the Dover Castle. 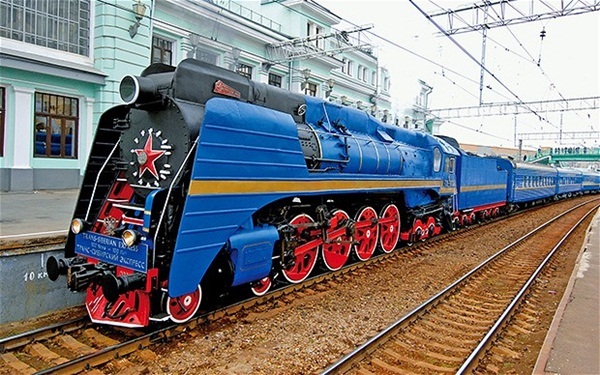 The Epic Journey: Trans-Siberian Railway: Drink in the Russian culture across eight time zones. From Moscow on to Vladivostok. You can mingle with people from all walks of life during the course of travel. Enjoy things like trekking, excursions and scuba diving. Waterworld: The Flam Railway: A great tour in the fjord country from Flam to Myrdal in Norway. View mountainous views and the Rjoandefossen waterfall among other things. 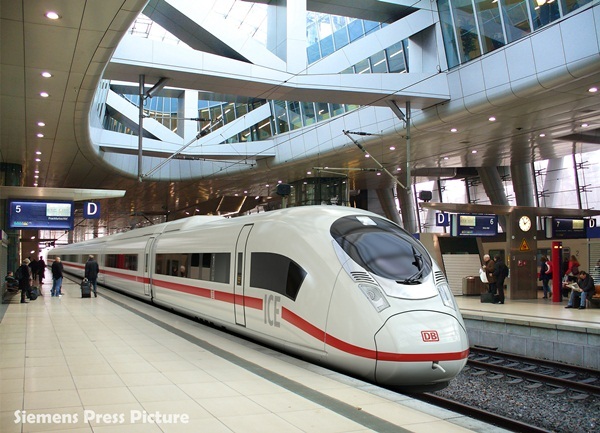 Bavarian Bullet: InterCity-Express (ICE): Traveling from Munich to Nuremberg at great speed you will love the way the scenery zooms past you. You cannot feel any noise or undue vibrations. If you visit in December you get to view the Christmas markets that are on during this time with many goods. 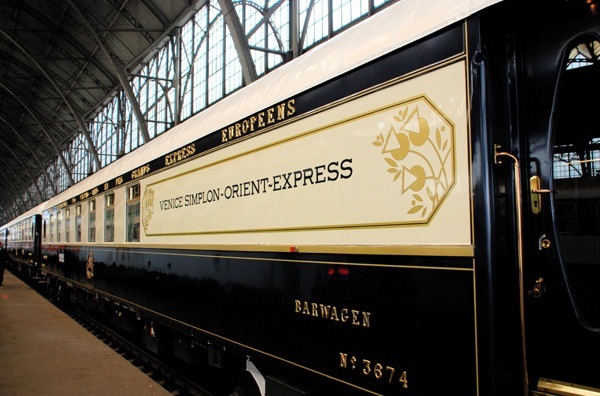 The Elegance of Yesteryear: Venice Simplon-Orient-Express: It will be like stepping into the past with this train journey. Apart from the old fashioned and well anointed accommodation also enjoy the formal dinners and views of the Alps. 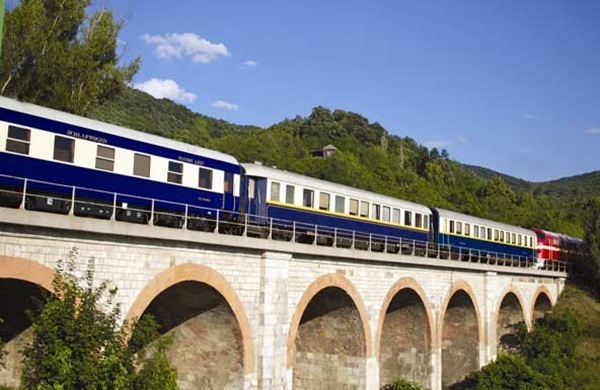 Luxury on Wheels: The Transylvanian Odyssey: Enjoy this rich journey with elegance along with all the conveniences of the modern life which will start at Budapest after you reach here in a flight from London. You can enjoy walking tours and watch the sights along the way. It is a luxurious journey all the way.